Modular O-Grips are stackable for custom applications and can be configured to create double or even multi-joint handles. 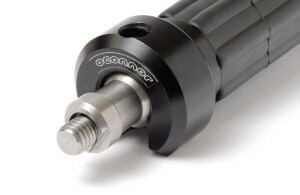 Each grip is fully adjustable and is capable of a half sphere of stepless articulation. In addition, by combining two grips, the range can be extended to a complete sphere. Users can easily perform tool-free adjustment and locking of the O-Grips with one hand while operating most camera systems on their shoulder. 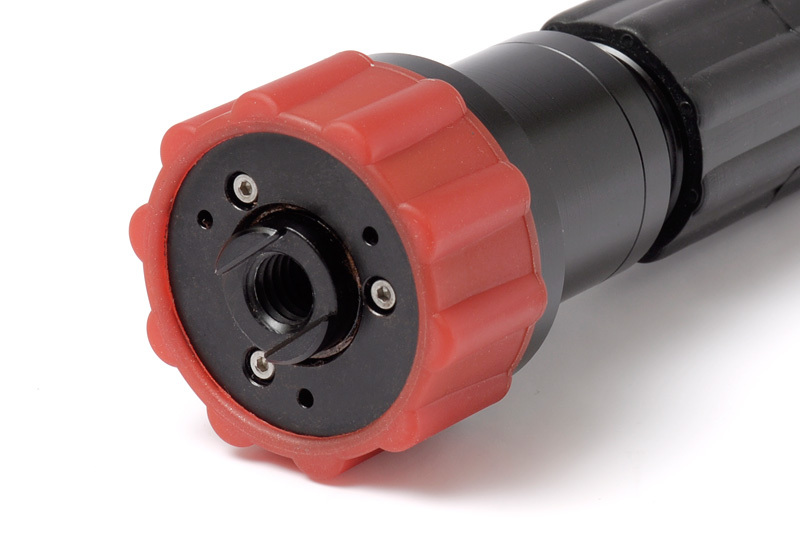 A 3/8 stainless steel top screw and 3/8 bottom thread enable attachment at many points on a camera system and allow the addition of different accessories to the O-Grips for maximum versatility and functionality. Attaching or removing a single O-Grip Module from the camera system is quick and simple — a 5mm Allen wrench is all it takes. Attachment: 3/8” stainless steel top screw with 3/8” bottom thread. Quick and simple using a 5 mm Allen wrench. Simply put, the OConnor O-Grips offer the best value, not to mention a design and functionality that offers more options, like comfort and ease in adjusting the grips per the need of the shot as well as multiple applications for mounting. They can be used beyond handheld applications as well, such as on rocker plates, Gore-Link setups and when space is very limited. And, what is really cool is that you can make adjustments without putting the camera down . 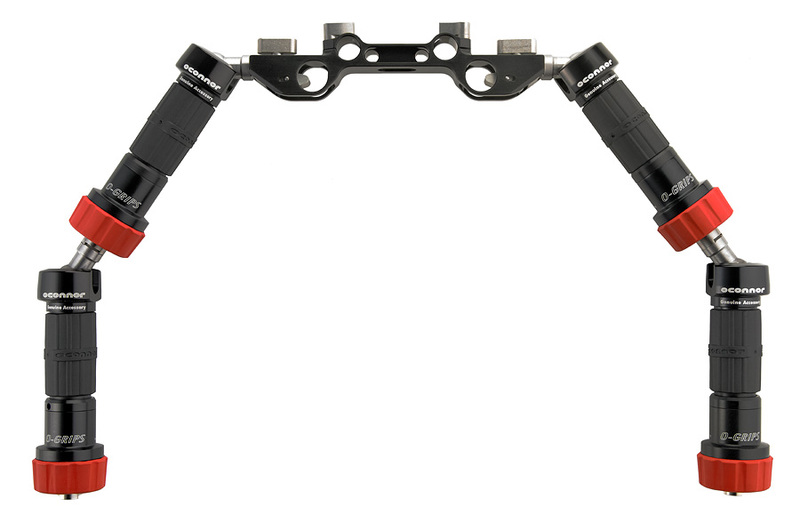 Constructed with a solid titanium core for extreme durability and reliability, O-Grips feature smooth-functioning, single-handle ball joints with a maximum payload capacity of 44 lbs (20 kg) at 7 in (18 cm) from ball center – making them ideal for work with both smaller and larger cameras. These are the first professional camera handgrips capable of fitting all three standard rod systems (15mm and 19mm Studio, and 15mm LWS) via the single, easy to use O-Grips bridge. OConnor O-Grips can be used with all common camera configurations.